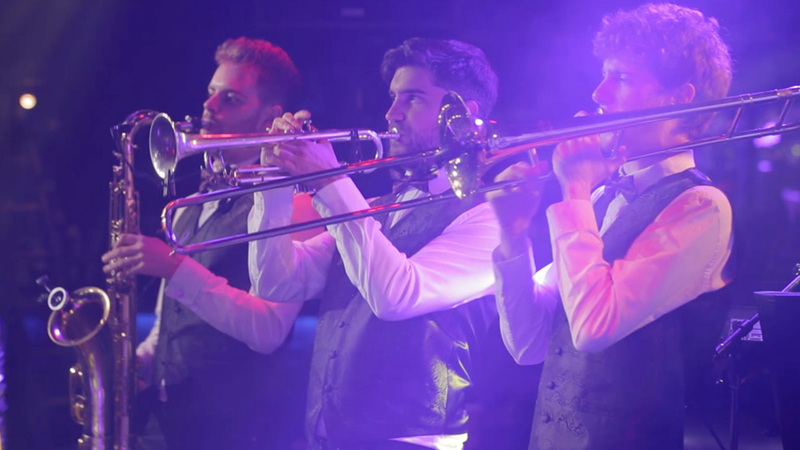 We are London's outstanding live music agency, specialising in providing engaging live music for weddings and special occasions of every kind. 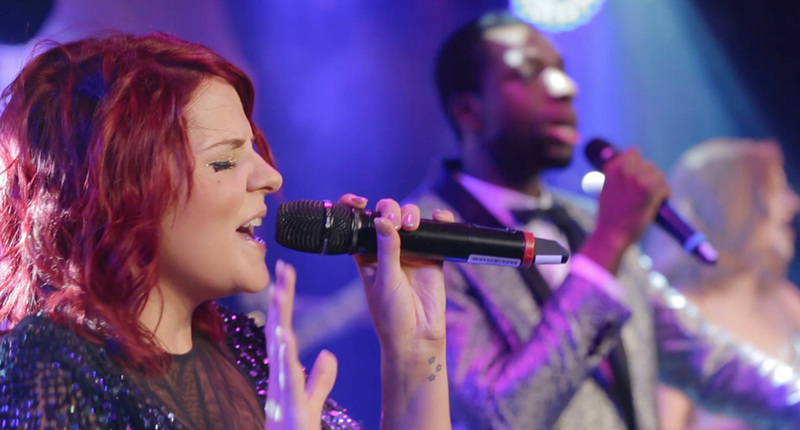 Our exclusive range of unique live bands showcase London's most in-demand session musicians and performers - these are not just talented musicians but unrivalled entertainers, engaging with your guests and creating an amazing spectacle. 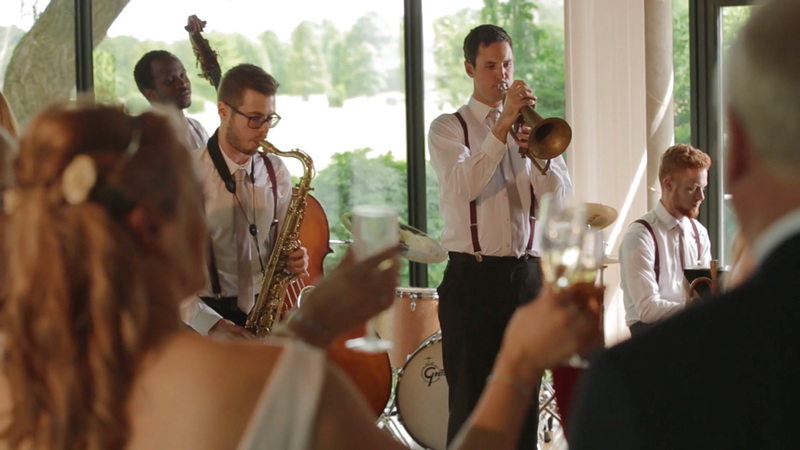 Whether you're looking for intimate ceremony music, smooth background jazz, dance floor-filling wedding bands or anything in between, we'll work with you to create a personalised soundtrack of meaningful live music from the moment you walk down the aisle until your feet hurt from dancing! Each act can be tailored to suit the style & budget of your wedding, and our bands will shape their set lists around the music you love. On the day we work tirelessly behind the scenes, liaising with your wedding organisers and venue staff to ensure that you can focus on spending time with your friends and family. All our live acts are completely self-sufficient and we also provide everything you need for an amazing day of live music with every booking, including a full PA system, professional dance floor lighting and wireless microphones for speeches and announcements. Whether you'd like to enquire about a specific act or are just looking for advice and inspiration, get in touch with All Town Music now and we'll get right to work finding the perfect live music to compliment your wedding day! "We booked All Town Music for our wedding after seeing them at another wedding we'd been to where they had been phenomenal and the dance floor always full. They were a dream to deal with pre-wedding and incredible on the day. They noticed little details going on through out the night and adjusted their set to them. In our photos the dance floor looks like a night club it's so full. I really can't rave about them enough." "Uptown Showdown absolutely MADE our wedding! We were on our feet, having an amazing time for the whole night. They really got the room going, and created an incredible atmosphere. The first thing every guest mentioned afterwards was how great the band were. Thanks so much guys!" "Uptown Showdown performed at our Blessing on Sunday and they were fantastic! The energy in the room was electric. Everyone I have spoken to since have said how good they were. I wouldn't hesitate on booking them again. We knew that an entire room of actors and entertainers needed a certain quality of band to truly entertain them. And Uptown Showdown certainly fit the bill! THANK YOU Craig and Rosie x"
"Thank you to Uptown Showdown for making our wedding on Saturday so much fun!! We absolutely loved having you and you were amazing!! Lizzie, your voice is incredible and you guys created such a fun atmosphere! Thank you also for singing our first dance 'Drops Like Jupiter' so well, it was perfect to go slow and then speed up for everyone to join in. It was perfect! Thank you for all coming out into the dance floor and having fun with everyone. The atmosphere you guys created was brilliant and just right. We loved it." 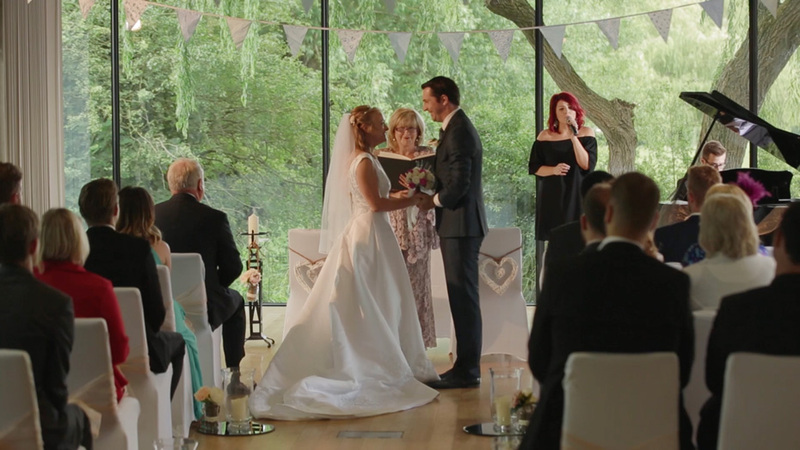 "You guys did a wonderful job at our wedding, everyone thought that the band were brilliant. You played everything we wanted and more! Personally, my favourite part was when Crimson Keys played the duet in the Civil Ceremony. You sang an incredibly hard track and it was just fantastic and something everyone in a civil ceremony should benefit from. It made the room a chapel, transformed the atmosphere and with the candles it was idyllic. I will never forget it. From the booking and arranging process to the night, everything was perfect. If anyone is looking for a brilliant set of artists, who just make a celebration, then look no further." "Thank you for being such an amazing band! Miles High were absolutely brilliant and the song for the first dance was just perfect. There were lots of people in the crowd in tears which I think is a good sign! Your DJing was fantastic too, anticipating the crowd and playing some absolute corkers. I never thought I'd see half of the guests dancing but they most certainly did!!" If you are looking for a band to really put on a show and get everybody dancing, then Uptown Showdown is the perfect choice. 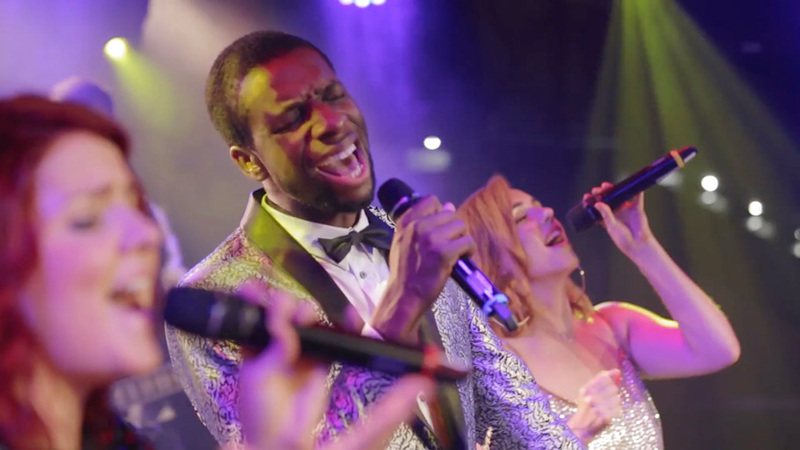 Equipped with wireless microphones, the band's vocalists and horn section roam into the crowd and engage your guests in sing-alongs, dance choreography and unique audience participation. Delivering the biggest pop, soul, Motown, funk and disco hits with an infectious energy that will keep you dancing until your feet hurt, Uptown Showdown will always leave you crying for 'one more song'! 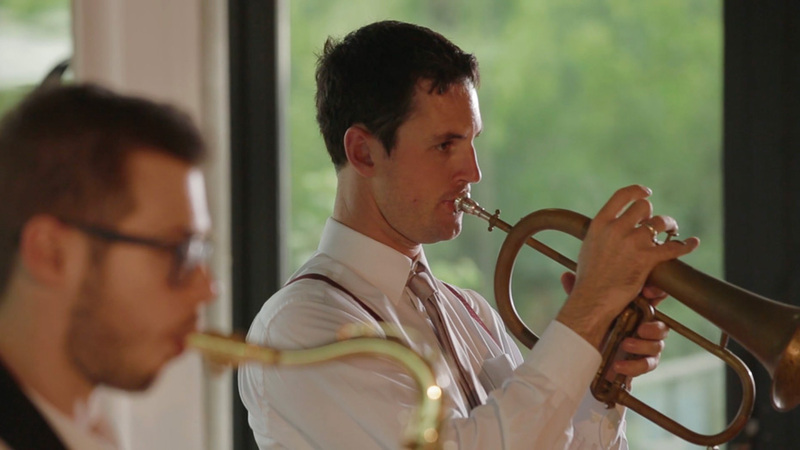 Capture an air of timeless style with Miles High's authentic jazz sound. Effortlessly breezing through jazz standards, latin numbers and swing classics as if lifted from your favourite Blue Note record, Miles High unites sultry vocals reminiscent of Nina Simone, Julie London and even Amy Winehouse with Miles Davis' classic quintet of trumpet, saxophone and rhythm section. 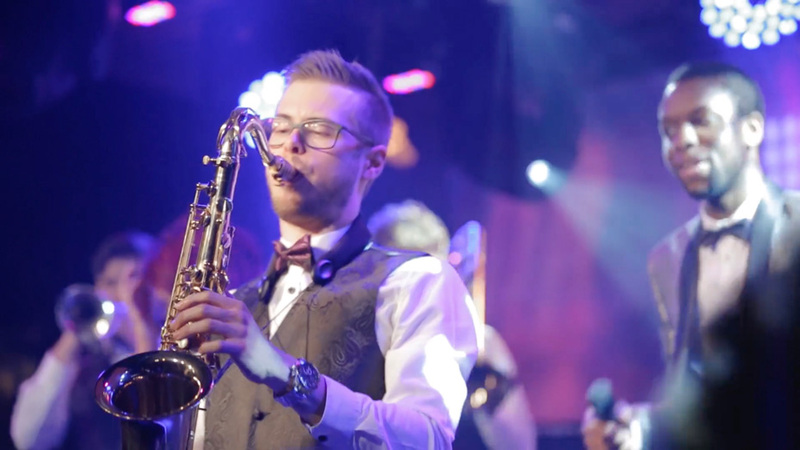 Whether in its fully-fledged form or distilled into a smaller line-up of your favourite instruments, let Miles High create a relaxing and enjoyable atmosphere for you and your guests. You'll never forget the moment you walked down the aisle with Crimson Keys' intimate live performance. Blending beautiful vocals with a graceful piano accompaniment, this exquisite duo are uniquely suited to the romance of a wedding. 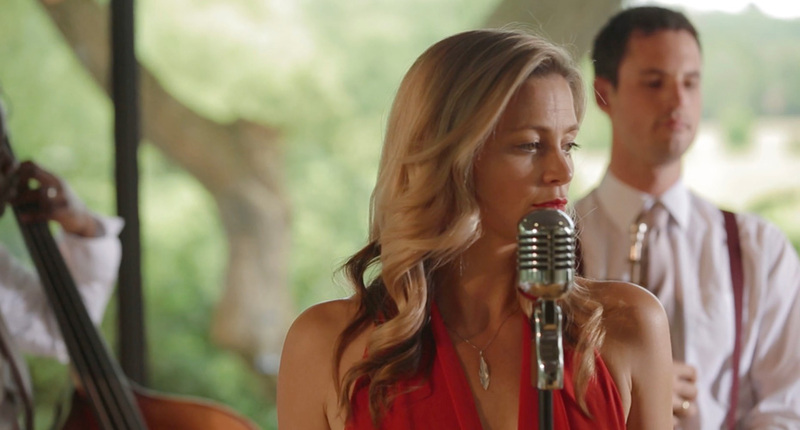 Whether performing your choice of special songs for your wedding ceremony or providing a mix of romantic soul & pop tunes for your drinks reception, Crimson Keys can create a unique and memorable wedding personal to you. 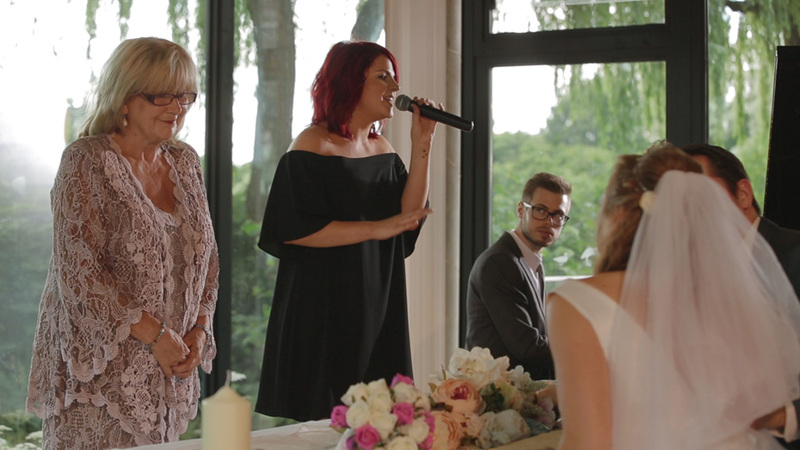 Our wedding package takes care of everything you need for an amazing day of live music & entertainment, including a full PA system, professional disco lighting for a party atmosphere and wireless microphones for speeches & announcements. We also offer a professional DJ service, mixing songs, taking live requests and keeping your guests entertained and dancing all night long!